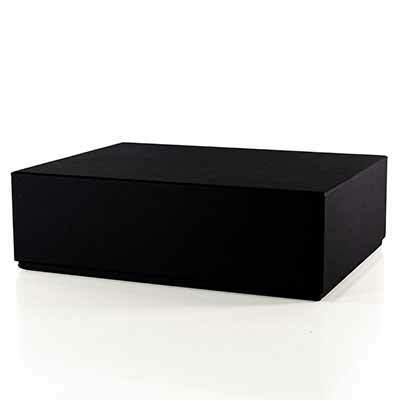 International gift delivery across Europe. This gift works for any occasion. 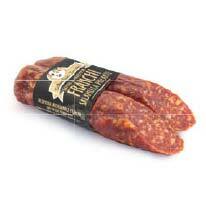 Spicy a little sharp, lean and air-dried salami in inclined double cut. ! The amount specified here describes the minimum amount. The salami is cut by hand and is therefore not exactly accurate. The pieces can therefore be bigger. 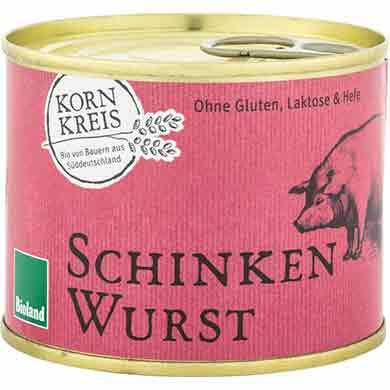 Bioland ham sausage is made from traditionaly organic working butcher Grieshaber. The meat is processed warm, so it does not require any additives. Ham sausage fits every snack. For Bioland sausage only traditional warm meat processing comes into question. Thus, no additives are needed. 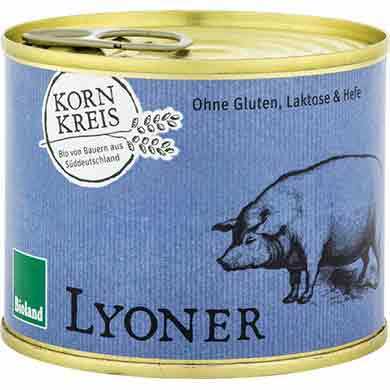 Tradtional German Lyoner sausage is popular with young and old. are particularly light sourdough breadsticks of Swedish Organic whole with spicy flavor of many selected spices, chili and roasted garlic unfolds a mild, nutty flavor. 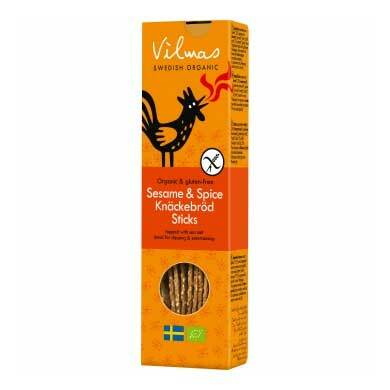 Vilmas Sesame & Spice Crisp breadsticks come completely without any added fat. roomy light, thin sourdough breadsticks from Swedish Organic whole garnished with rosemary and sea salt. 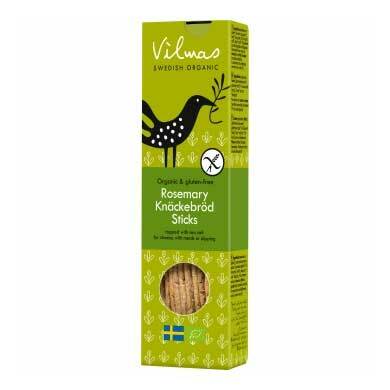 Vilmas Rosemary Crisp breadsticks get their nutty flavor of roasted barley and come completely without any added fat. 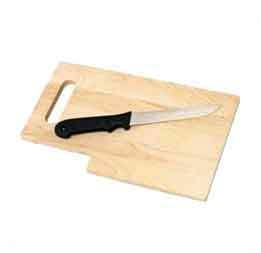 They fit perfectly with cheese, soups or as a canape. 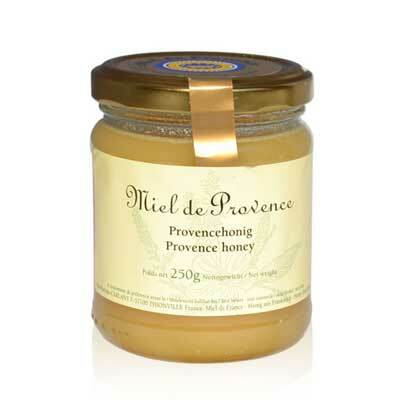 Provence honeys are some of the most popular within connoisseurs. Provence bees produce fine vintages, under the direction of passionate beekeepers. 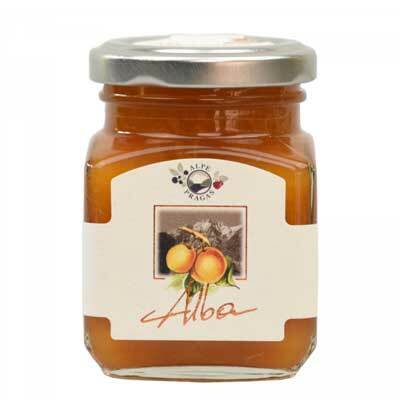 Our apricot supplier Robert Vent from Schlanders is one of the industrious peasants who take care of the apricot Marille, well-known across the borders of South Tyrol. 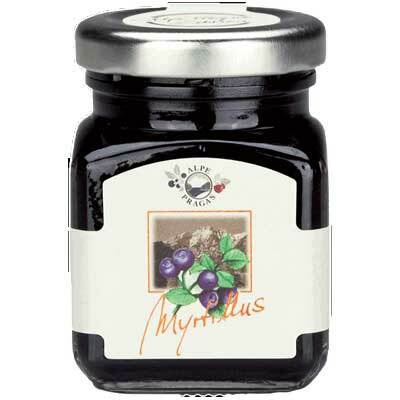 The intense aroma of this variety makes it possible to obtain particularly coveted fruit spreads. 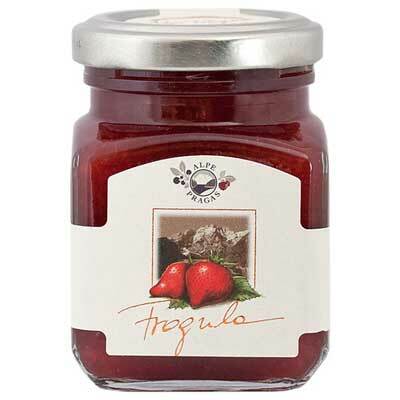 From sun-ripened, aromatic strawberries from the Dolomites. The variety Senga Sengana cultivated and used by Alpe Pragas is medium-mature, with medium-sized, dark red fruits and was bred around 1950 by Reinhold von Sengbusch. Hampstead Tea. 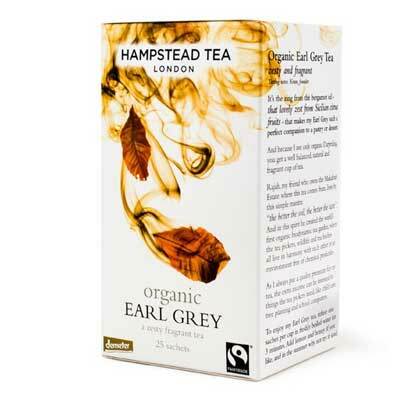 Fairtrade black tea, natural oil of bergamot. Aromatic, smooth and sophisticated but never overpowering. Only the true fine oil from the bergamot fruit to flavour this blend are used. This gift basket is made to send a -Good Morning- to someone. Start the day in the best possible way! This breakfast gift basket is full with everything needed to make someones day unforgettable. Your recipient will find those goodies impossible to resist. 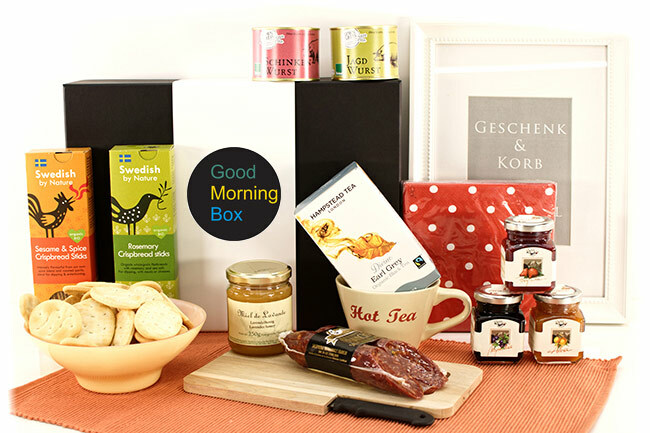 International delicacies from North to South of Europe in one hamper make this gift perfect for your international gift giving needs throughout Europe. This gift basket works for men and women, for old and young, for corporate customers, friends and family. Who would not appreciate a good breakfast?